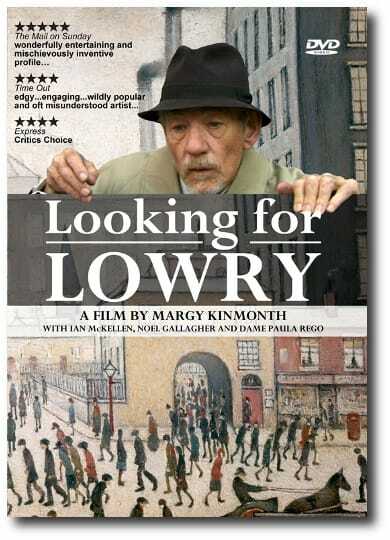 "LOOKING FOR LOWRY" is an entertaining documentary film about the life and work of the much loved British artist L.S. LOWRY (1887 - 1976). This contemporary new film illuminates Lowry's extraordinary vision for the first time in high definition, as we meet those who knew him and those who have been inspired in our post-industrial age by his unique observations of our country and his powerful artistic legacy. Film + DVD Extras run time: 72 mins.